The best thing about New Zealand craft beer is the beautiful people who create, serve, and love it. From the brewers to the bartenders to the writers, these delightful men and women have turned beer into more than a beverage or an industry - it's a community. We're celebrating the people that make Kiwi beer great with a charity calendar to benefit the Sexual Abuse Prevention Network. 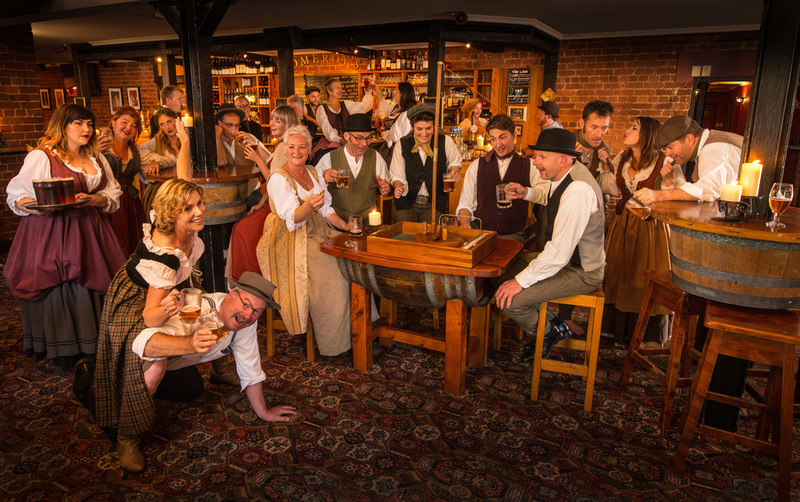 Each month of the calendar features images of the people and places at the heart of this community - the brewers, the bars, and the writers. And yes, the beards! We're on hiatus at the moment. If you're interested in helping organise a 2019 calendar, get in touch.